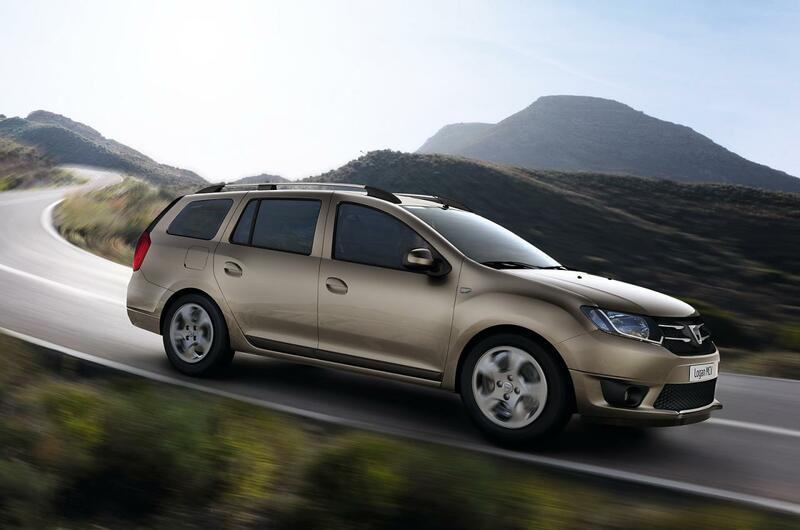 Dacia is well-known in the UK thanks to its low-cost but yet good-selling models. 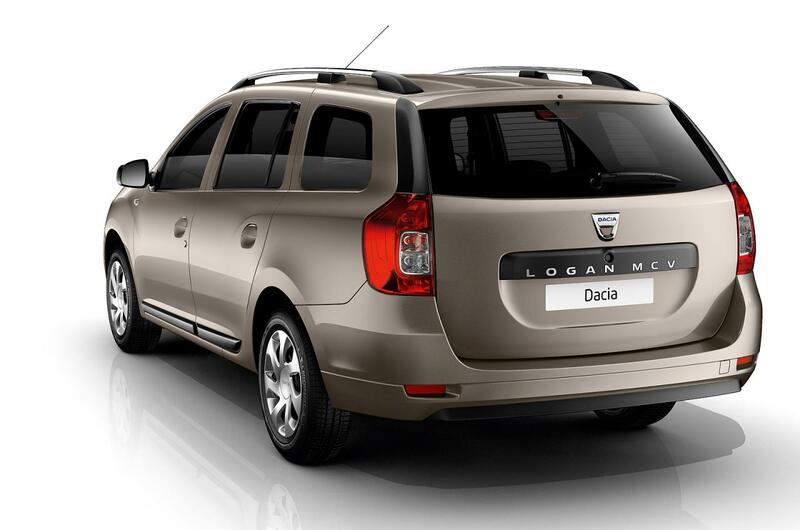 The new Dacia Logan MCV, based on the second-generation of the Romanian model, debuts today in Britain and is the most affordable wagon model on the market. Priced from £6,995, the new Logan MCV is available with three engines, namely a 0.9-liter TCe gasoline offering 90hp, a 1.5-liter dCi producing 90 horsepower and a 1.2-liter with 75hp. 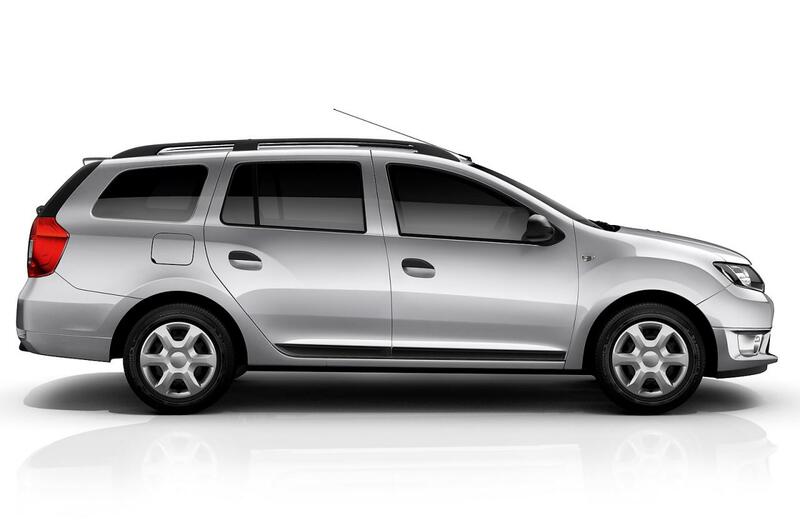 The Romanian carmaker offers the new model in three trim levels: Access, Ambiance and Laureate. 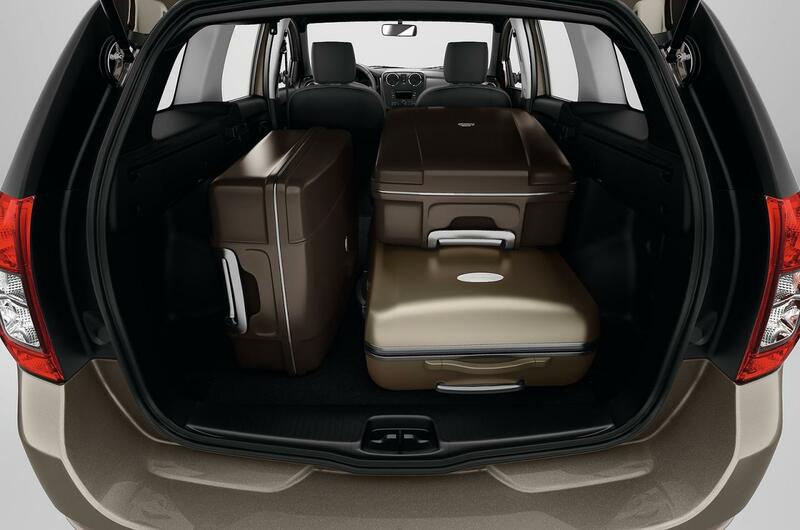 Standard features include 15-inch steel wheels, body-colored bumpers, ABS, ASR and four airbags. Moving on to the Ambiance model and you will get electric front windows, new wheels, CD player with USB connectivity and few other minor improvements. 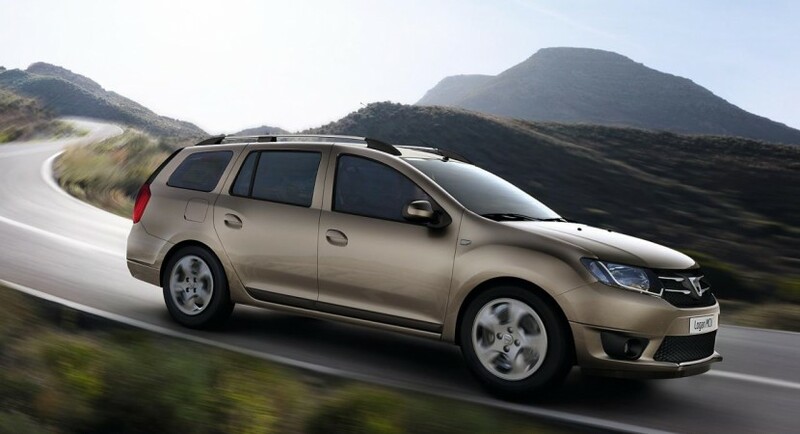 The new Logan MCV Laureate is offered with heated seats, air conditioning, leather steering wheel, new 15-inch alloy wheels, a revised front grille, new fog lights and electric rear windows. This range-topping model starts at £8,995 in the UK, first models following to arrive at their customers this summer, in July.